More accountants are looking to change their SMSF software provider with an increasing number expected to move to cloud-based software in the coming year, new research has found. According to the OneVue and Investment Trends 2014 SMSF Accountant Report, 19 per cent of accountants in the SMSF space are considering changing their software providers, up from 16 per cent last year. OneVue head of platform strategy, sales and service, David Storm said the increase is based around technological advances with a shift to non-installed software solutions greatly accelerating delivery of cloud-based accounting software, and this carrying over to the SMSF sector. 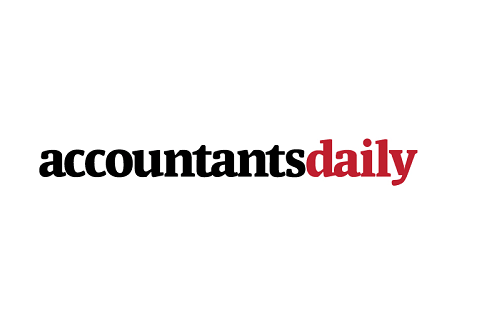 “Of the accountants who indicated a desire to transition, 61 per cent stated they’re looking to move to a cloud-based solution in the next 12 months,” he said. “We believe the ability to allow both the trustee and the accountant to view asset details daily and online, has strong appeal and will continue to drive platform growth in the SMSF sector”. The survey also showed an increasing proportion of accountants are citing issues related to value proposition as a key challenge in servicing SMSFs. The report showed 37 per cent of accountants cite issues relating to value proposition when asked to outline the single biggest challenge in servicing SMSFs, up from 29 per cent in 2013. Accountants also noted educating clients and competitive pricing and fee recovery as challenges in servicing SMSFs. The research also found an extra 35,000 SMSFs started using a specialist provider in the past 12 months. “Last year it was estimated that 115,000 SMSF trustees utilised the services of SMSF administrators,” OneVue head of platform strategy, sales and service, David Storm said. While 57 per cent of accountants surveyed said investment platforms are appropriate to manage client portfolios, cost remains an “overwhelming” barrier to further use of investment platforms for SMSFs. Other reasons barriers include conflict of interest from financial planners and loss of investment control, the research stated. In addition, accountants are increasingly considering changing software providers, with 13 per cent of those interested in doing so thinking of progressing to a cloud-based product, the research found.